Jeff Gordon, Kevin Harvick, Kyle Busch, and Martin Truex Jr. are the four drivers who will fight for the 2015 Sprint Cup championship at Homestead-Miami Speedway next weekend. NASCAR red-flagged the Quicken Loans 500 for rain with 93 laps remaining in the race at Phoenix International Raceway. Dale Earnhardt Jr., who took the lead during pit stops on Lap 198 — and led the final 22 laps under caution — was declared the winner. 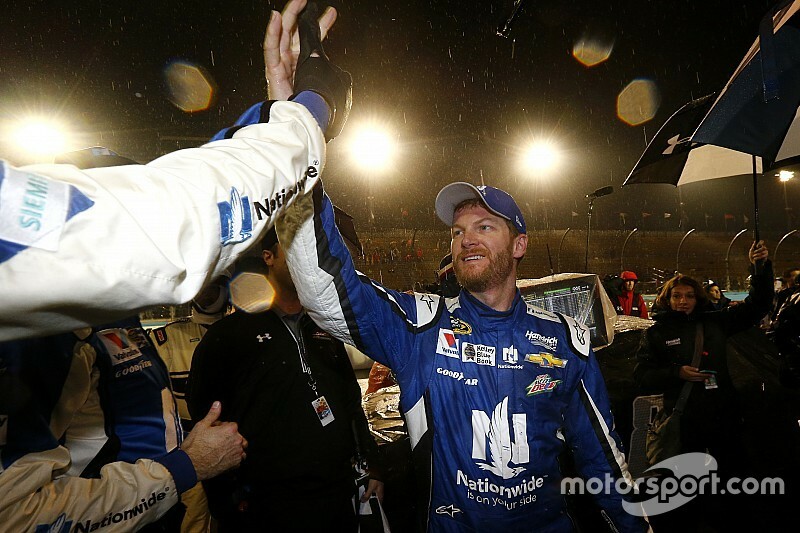 For Earnhardt, it was his third win of the season and his 26th career Sprint Cup victory. "I think the reason why we won this race is because of the way we qualified to give ourselves a position to be up front all night," said the race winner. 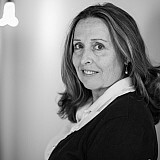 "When something like this quirky happens we were able to capitalize. It’s a rain-shortened win, but my guys are very proud of it because of how the car ran all weekend and we put ourselves in this position. Kevin Harvick, Joey Logano, Kyle Busch and Jimmie Johnson rounded out the top-five finishers on Sunday. Jeff Gordon, Harvick, Busch and Martin Truex Jr. were the four Chase drivers that will transfer to the Championship Round at Homestead-Miami Speedway. The race was delayed for six hours due to rain. Kurt Busch took the lead at the start of the race but was black-flagged for beating the polesitter, Johnson, to the start. NASCAR warned competitors in the drivers meeting that the leader must be the first to the line. Kurt Busch received a pass-thru penalty and dropped to 42nd. He recovered to finish seventh. 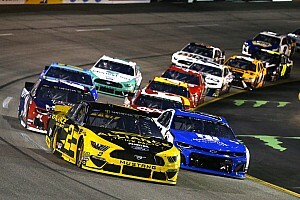 Other Chasers failing to transfer into the final four included Logano, Brad Keselowski (ninth) and Carl Edwards (12th). "A lot of guys would love to see this race continue and have an opportunity to race to the Chase," Earnhardt said. "If I had four or six inches at Talladega we would be going there to Homestead to race for a championship too. It works out for some and some it doesn’t." Johnson led the first 44 laps but a speeding penalty during his first pit stop following the Lap 40 competition caution, knocked the No. 48 Lowe’s Chevy to 30th. By Lap 92, Johnson battled back to the top 15 and up to 10th on Lap 148 before finishing fifth. 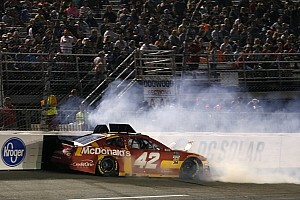 The race was slowed by two cautions but the race never went green following Joey Gase’s wreck on lap 195. Harvick 143 circuits at the point were the most laps led — and combined for a career-best 2,248 for a season. There were 14 cars remaining on the lead lap. Chevrolet has clinched the Sprint Cup manufacturer’s title for the 13th consecutive season and 39th year overall.